'Adam’s Passion' is the moving first collaboration between two “masters of slow motion who harmonize perfectly with each other” (Frankfurter Allgemeine Zeitung). 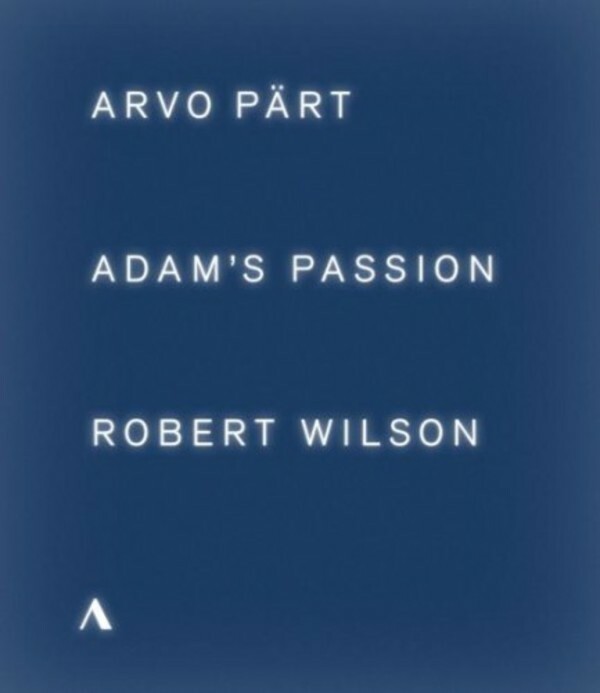 In the spectacular setting of a former submarine factory, American director and universal artist Robert Wilson creates a poetic visual world in which the mystical musical language of the Estonian composer Arvo Pärt can cast its meditative spell. Three of Pärt’s major works – Adam’s Lament, Tabula rasa and Miserere, as well as Sequentia, a new work composed especially for this production – are brought together here using light, space and movement, to create a tightly‐woven Gesamtkunstwerk in which the artistic visions of these two great artists mirror each other.